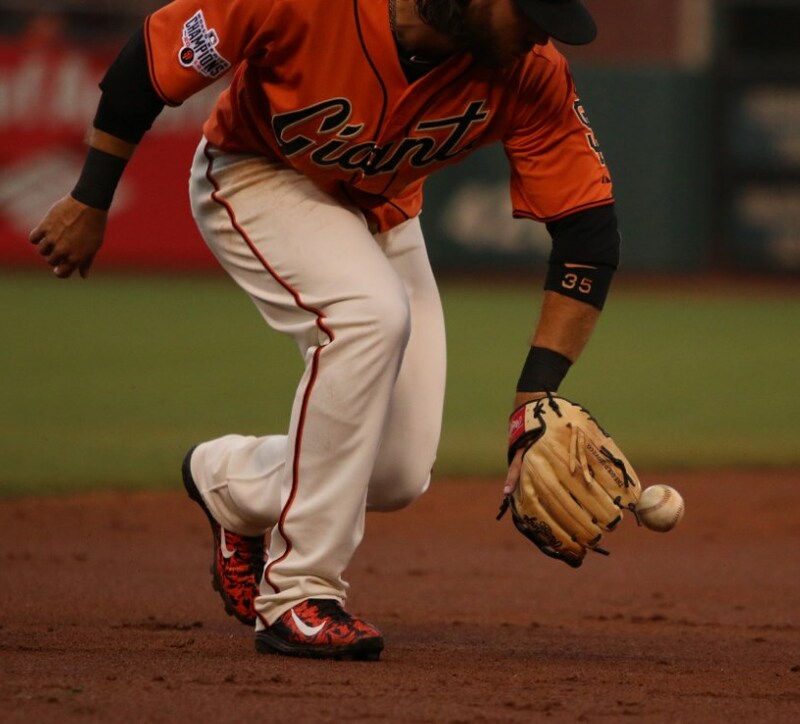 Brandon Crawford’s glove is a classic, with a camel shell, black web and black laces. 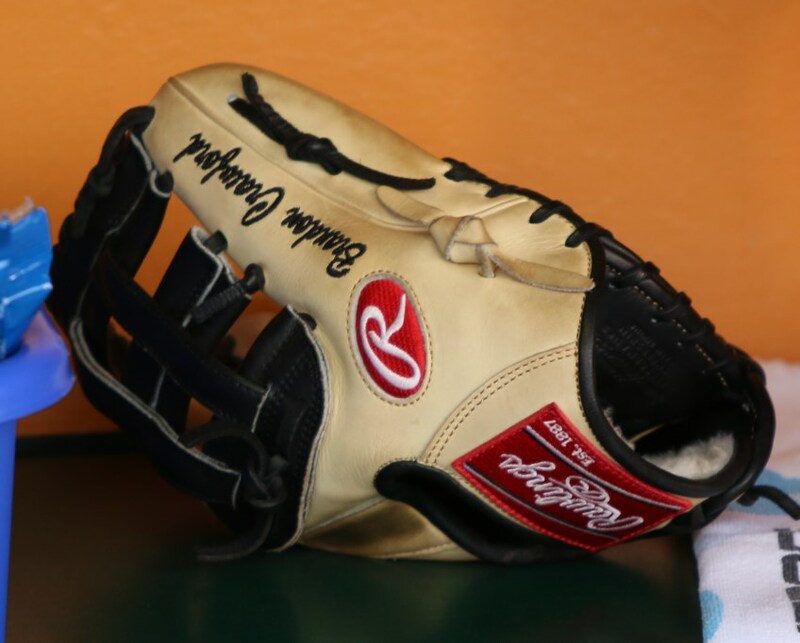 Crawford’s glove is 11 1/2 inches in length. 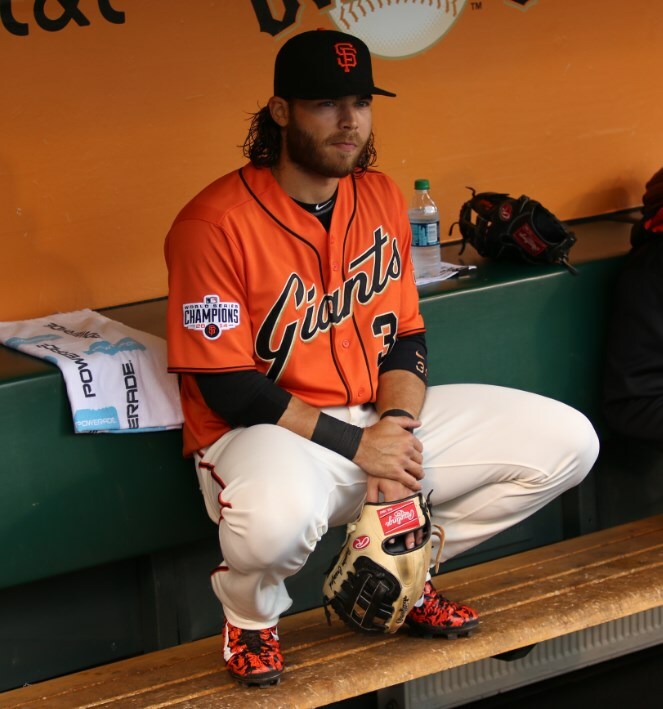 This is the same glove that Crawford’s worn for years, and you can get it to spec at the link. According to this article by Andrew Baggarly, Crawford has his laces tightened three or four times a year by Giants equipment manager Mike Murphy. 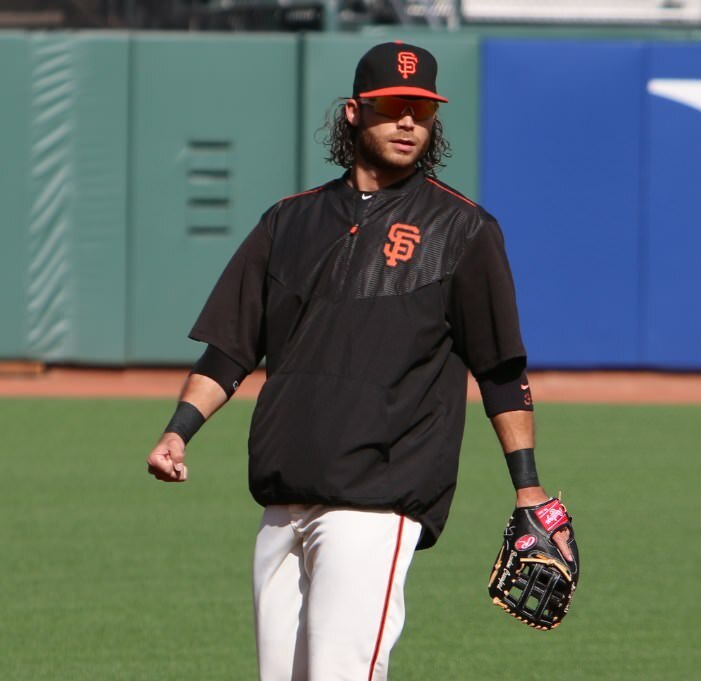 Categories: Gear, Glove, San Francisco Giants, Shortstop, Brandon Crawford.